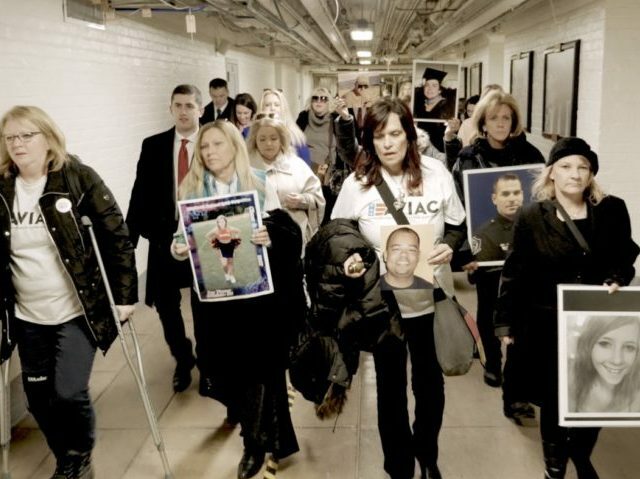 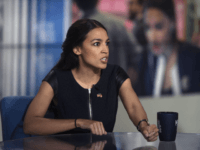 Rep. Alexandria Ocasio-Cortez (D-NY) is expressing “outrage” that 23 Republicans cast a “no” vote on the “hate” resolution. 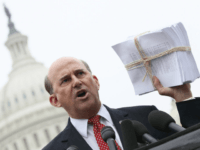 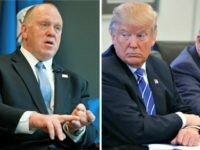 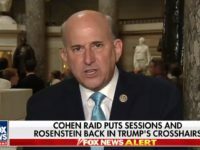 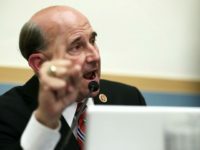 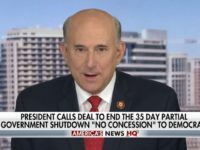 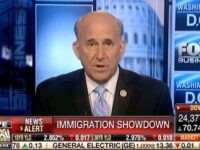 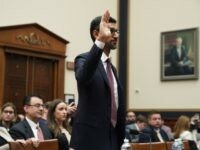 Congressman Louie Gohmert (R-TX) adjourned a climate change hearing on Tuesday with the help of Republicans because not enough Democrats attended the hearing. 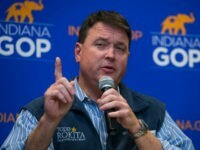 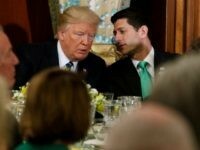 A Slate reporter caled out House Speaker Nancy Pelosi (D-CA) for using fake Bible quotes in her speeches for years. 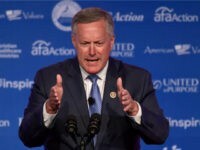 Rep. Louie Gohmert (R-TX) told Breitbart News Sunday that House Freedom Caucus chairman Mark Meadows (R-NC) would make an “outstanding” White House chief of staff. 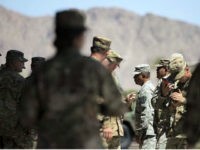 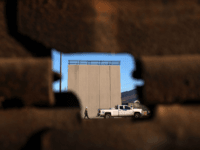 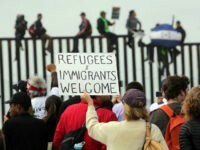 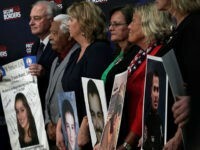 President of the Senate Conservatives Fund and the former Attorney General of Virginia Ken Cuccinelli says the United States Constitution uniquely gives states the authority to stop the “invasion” of a migrant caravan headed to the U.S.-Mexico border. 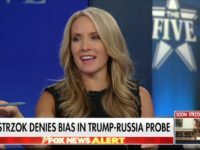 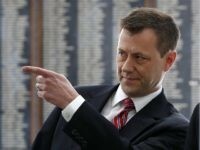 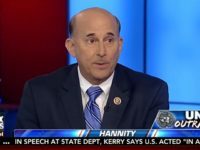 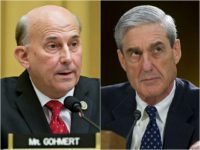 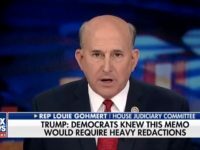 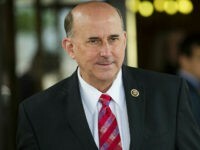 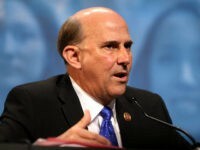 Rep. Louie Gohmert (R-TX) said FBI agent Peter Strzok had been made aware of a “foreign entity” — not the Russian state — intercepting over 30,000 emails sent to or received by Hillary Clinton’s unauthorized personal email server through which she conducted governmental communications in her former capacity as Secretary of State. 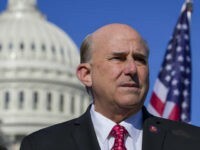 Rep. Louie Gohmert told Breitbart News Executive Chairman Steven K. Bannon on Breitbart News Tonight that electing Judge Roy Moore represents another reprieve for America and Christians.